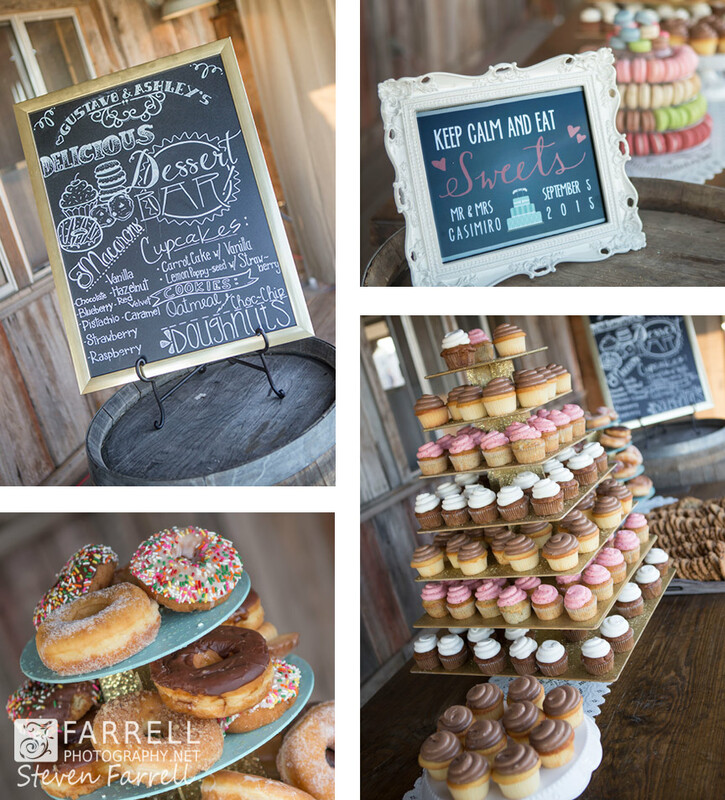 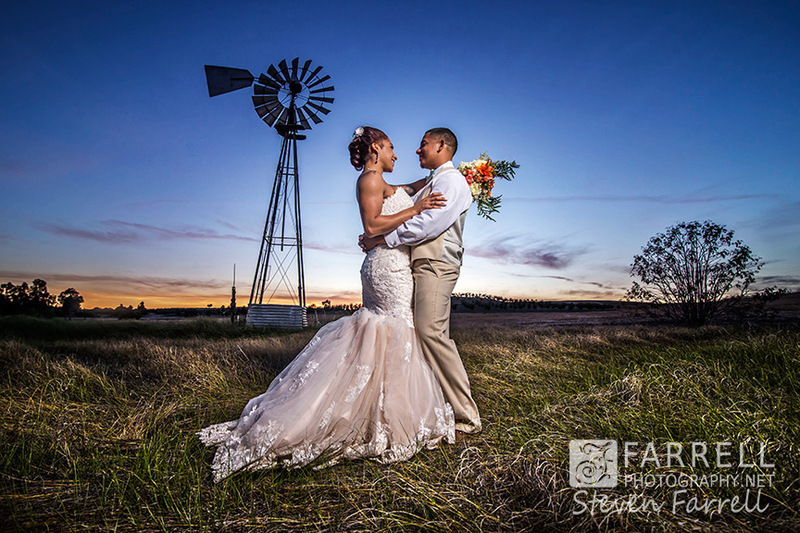 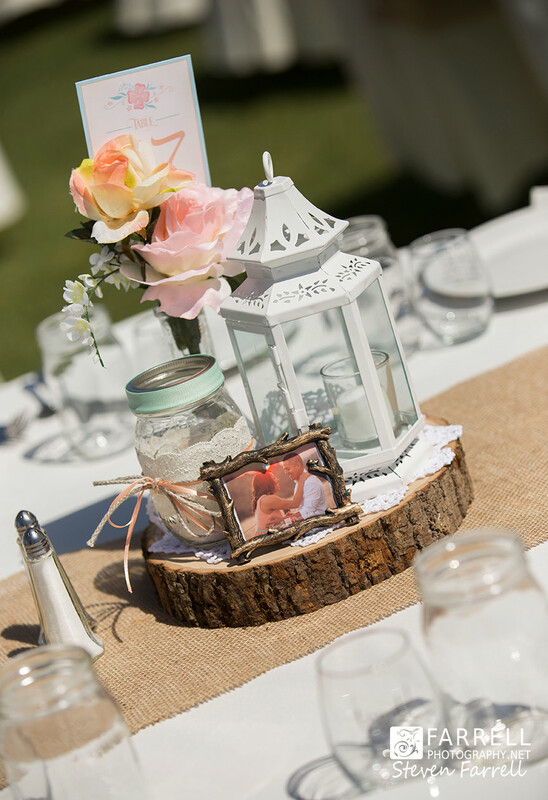 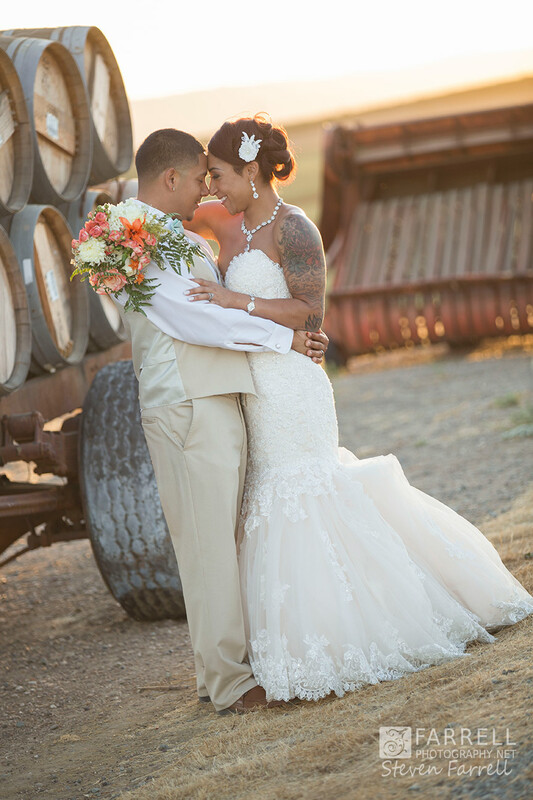 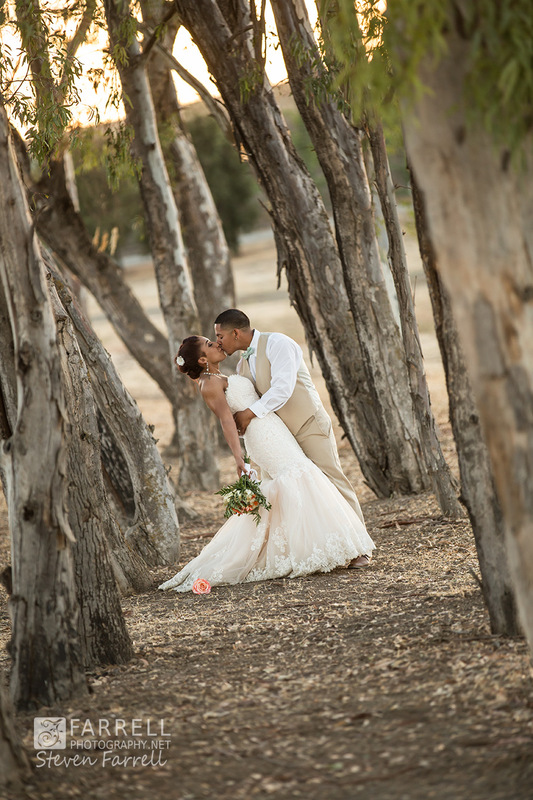 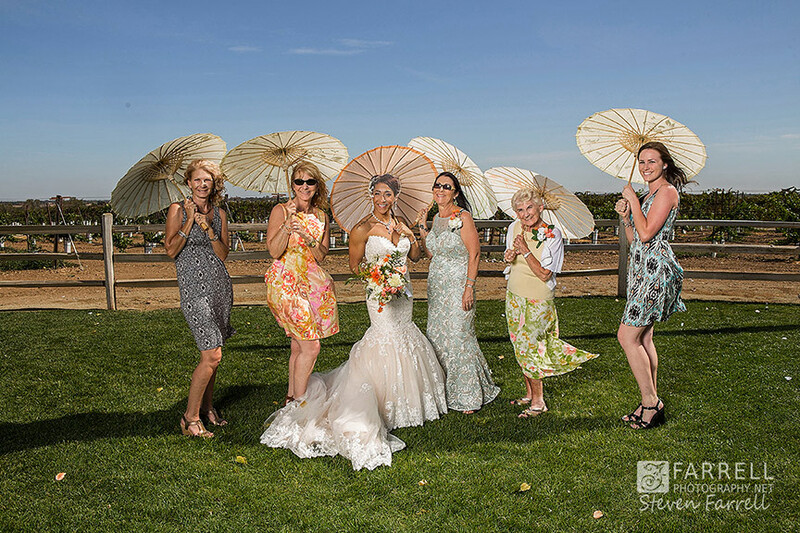 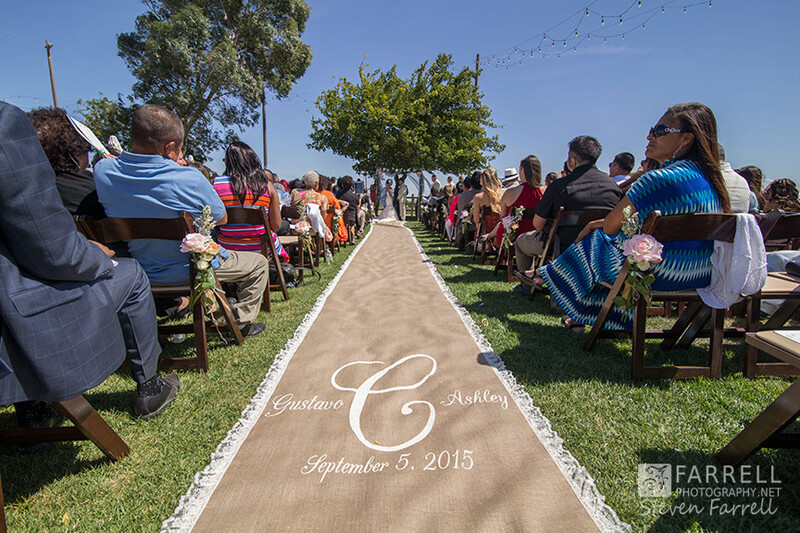 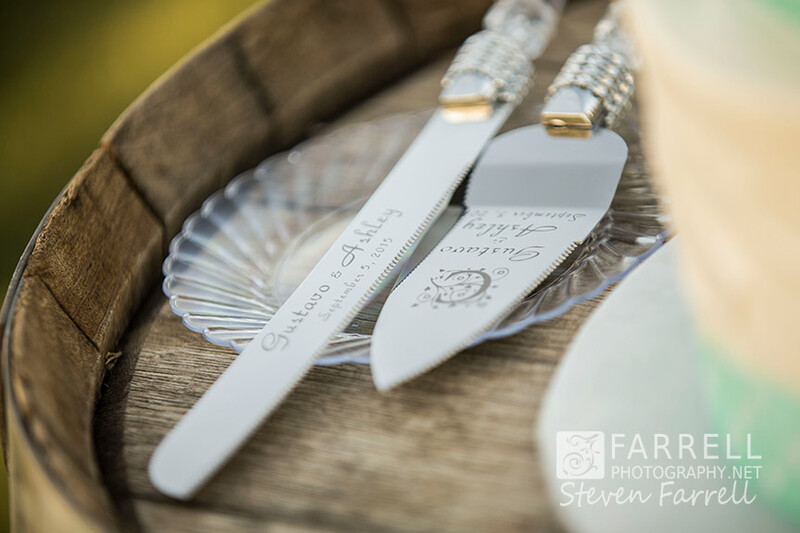 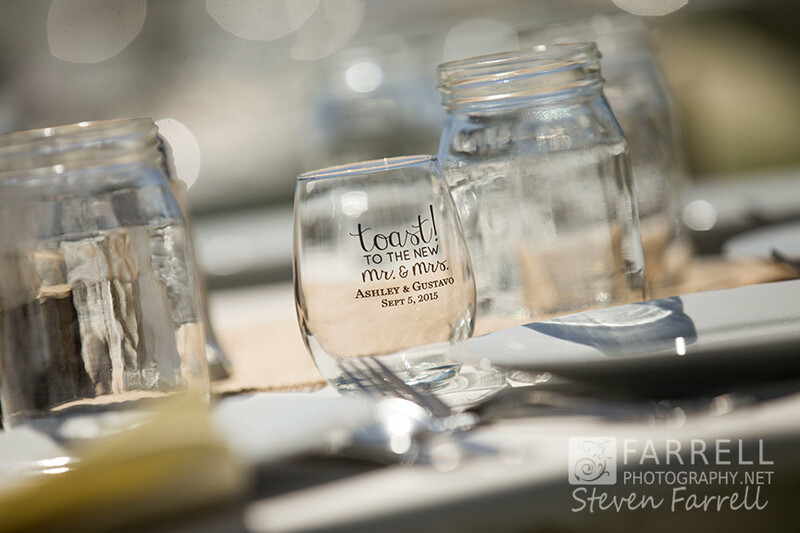 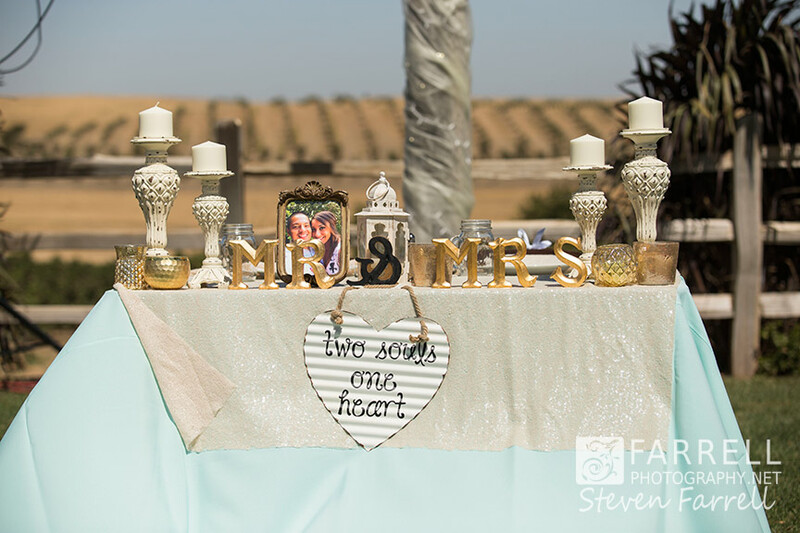 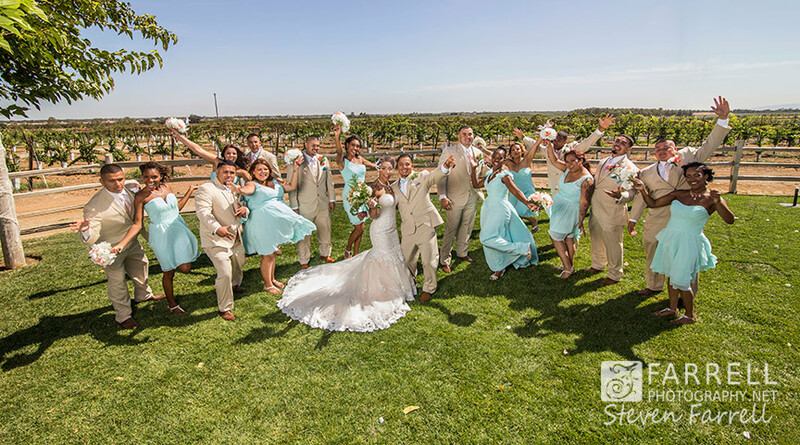 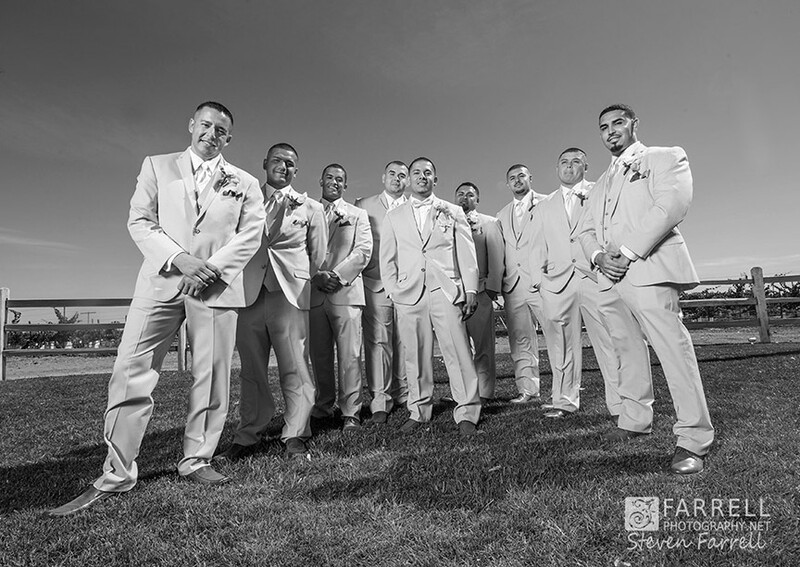 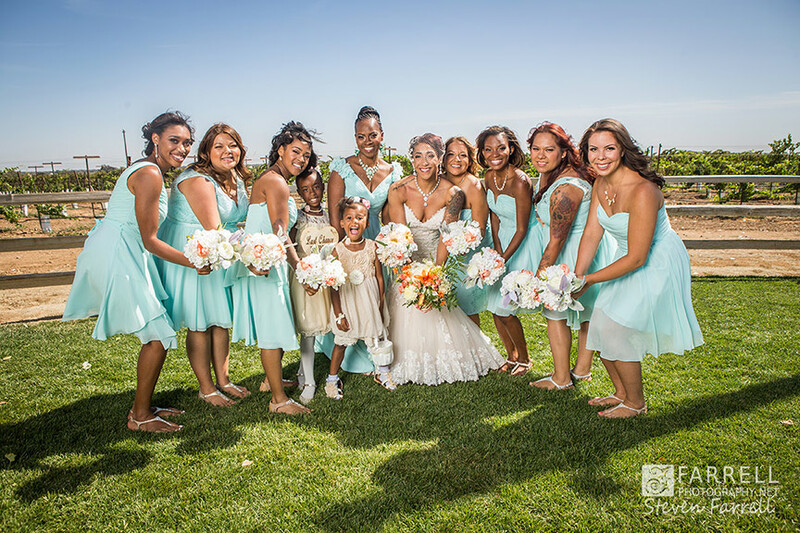 Windmill Farm & Vineyard is a fantastic rural setting perfect for large weddings. 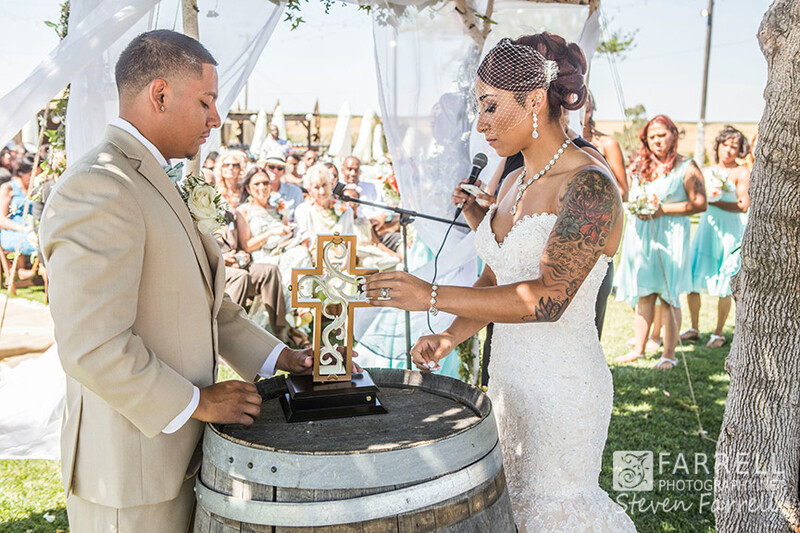 Ashley & Gustavo planned well for their country wedding even renting large misting fans to keep guests cool in case it turned hot. 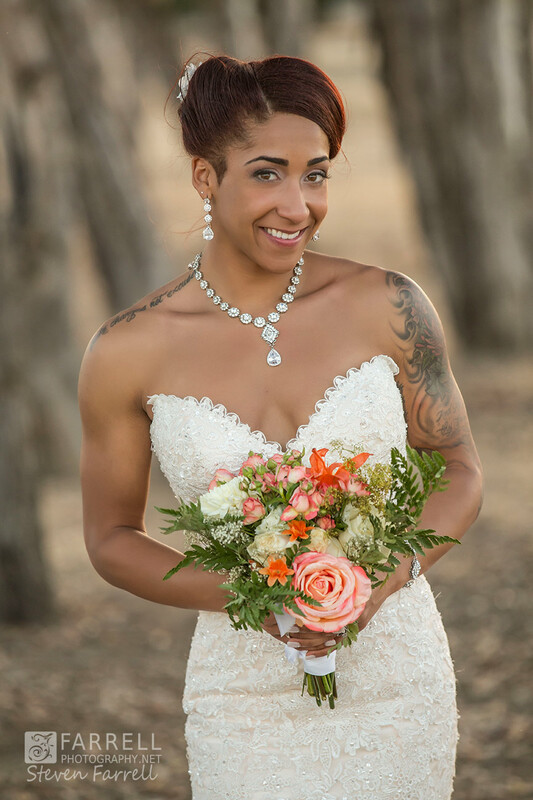 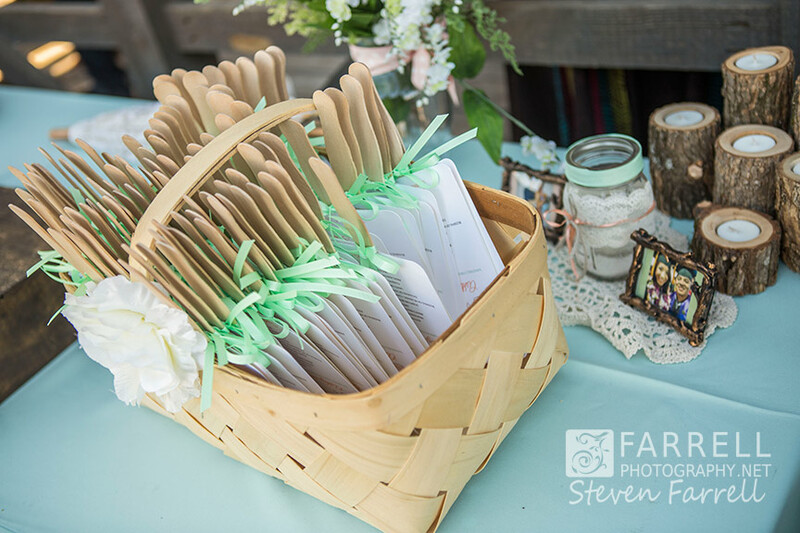 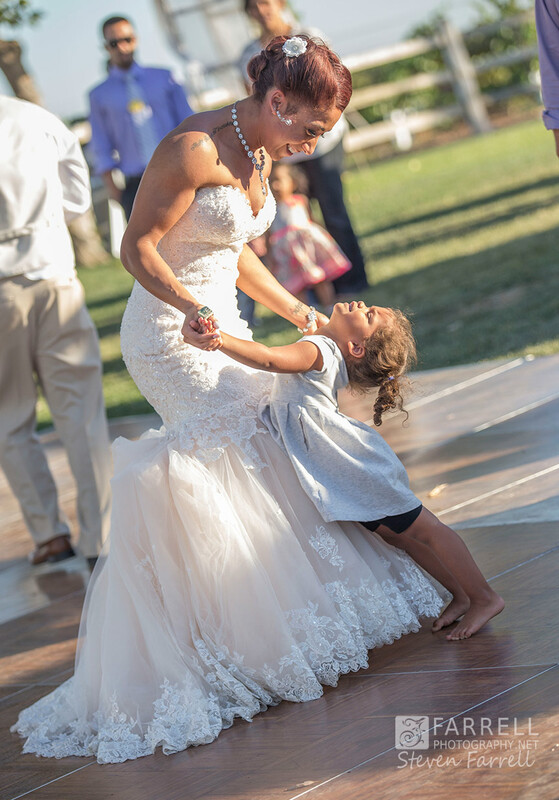 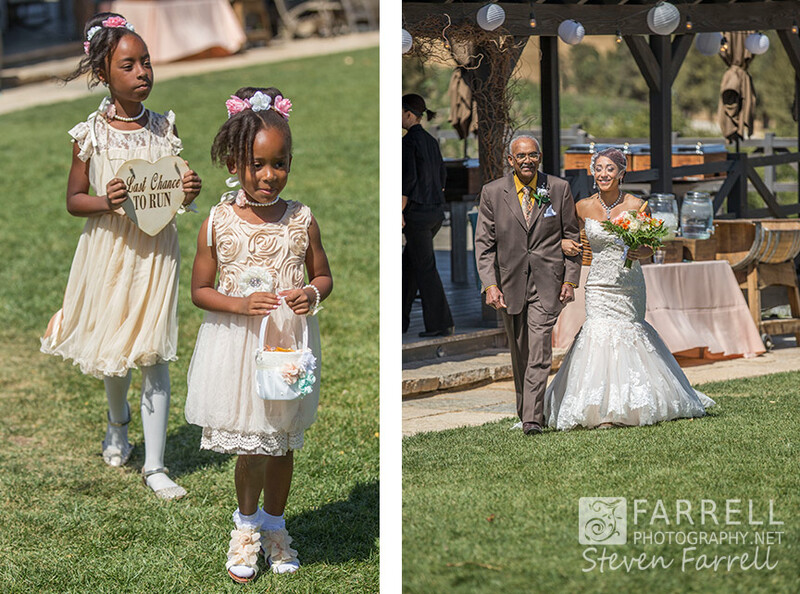 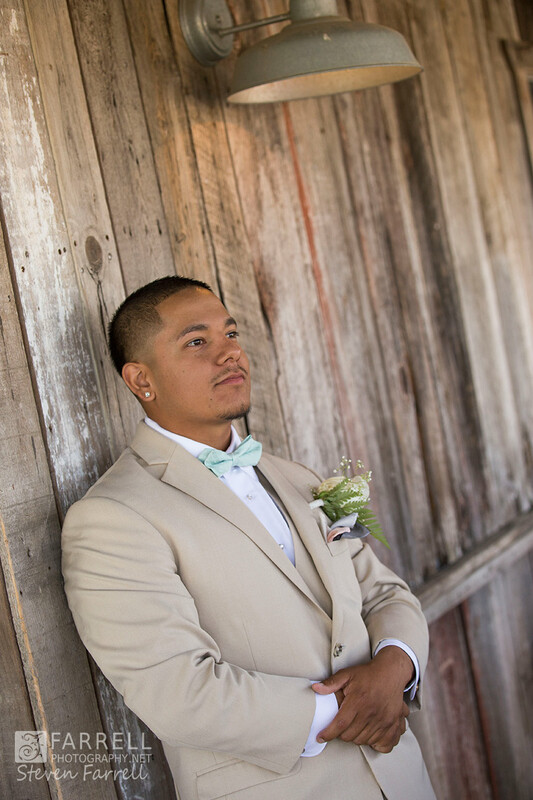 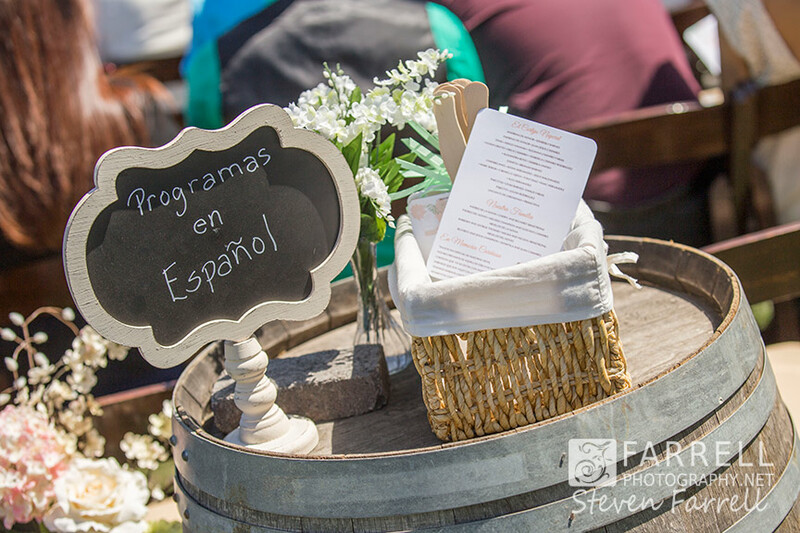 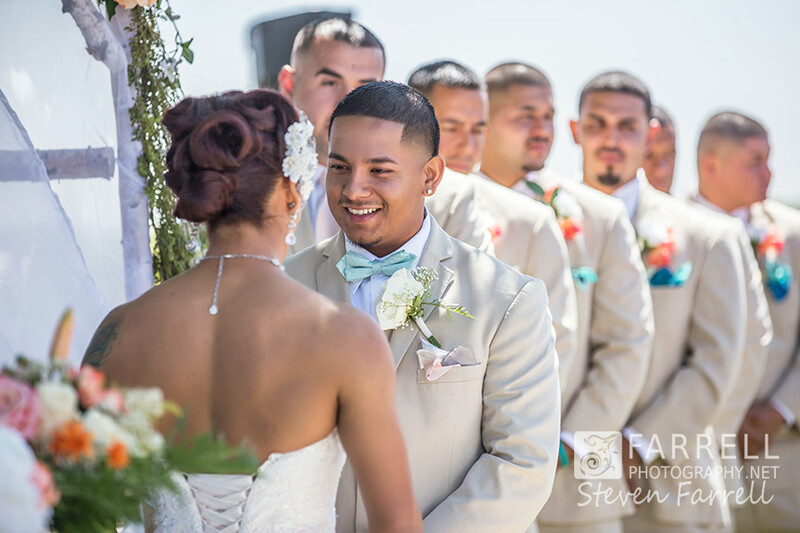 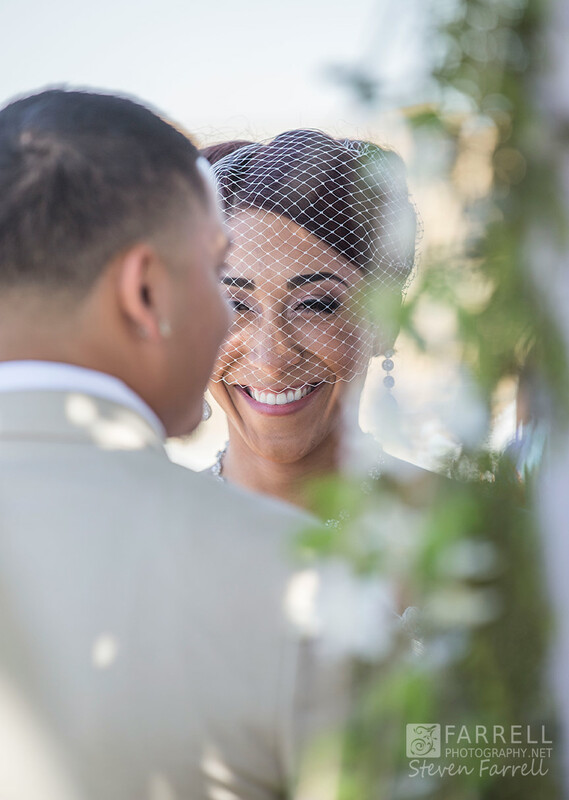 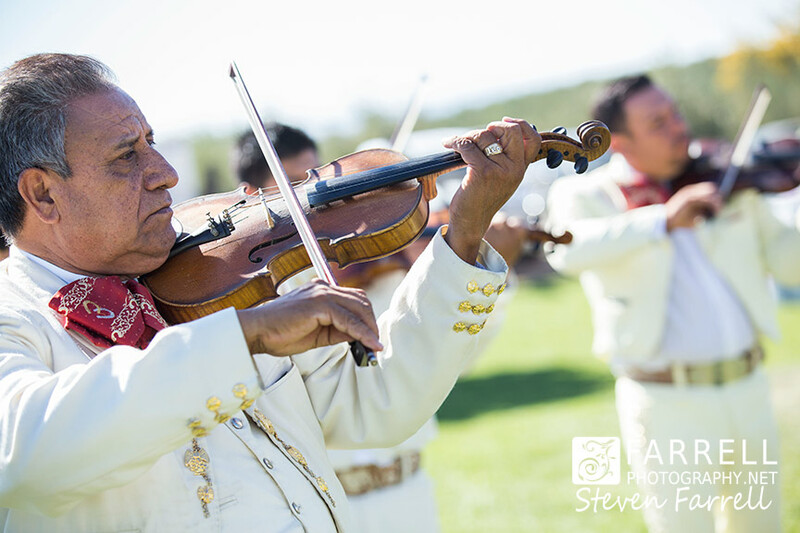 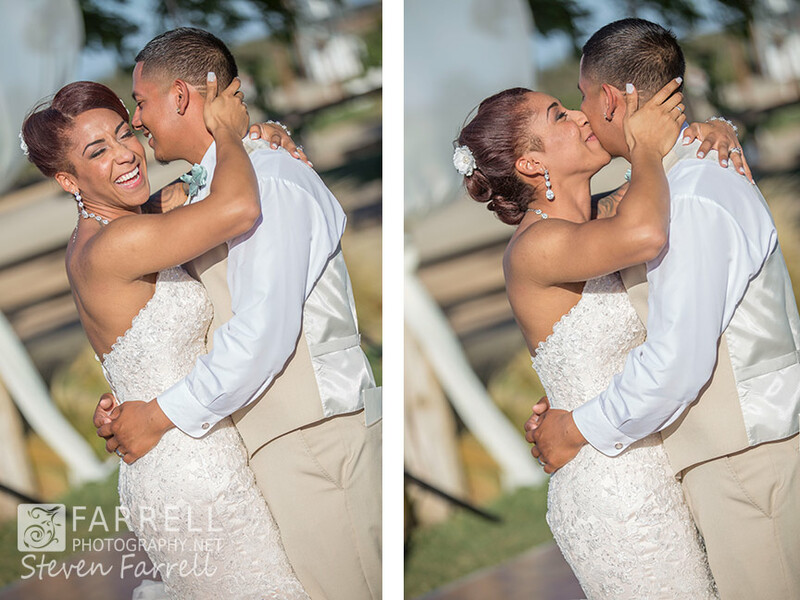 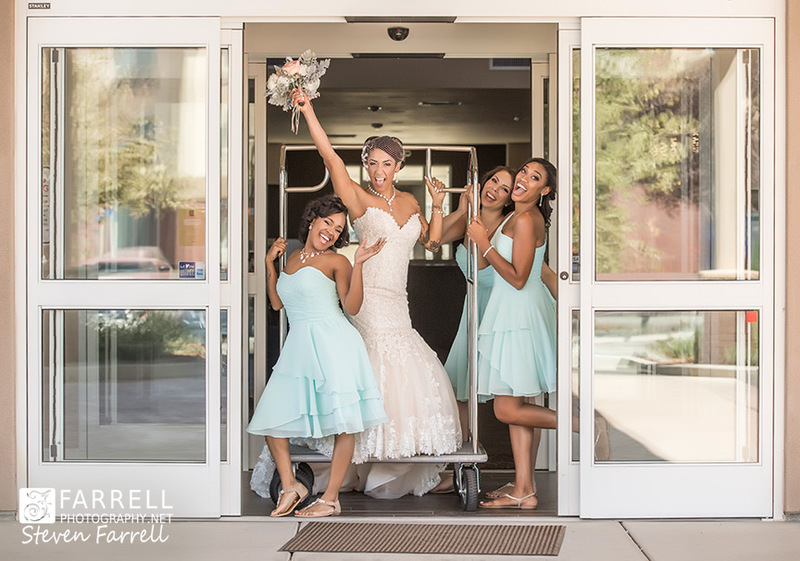 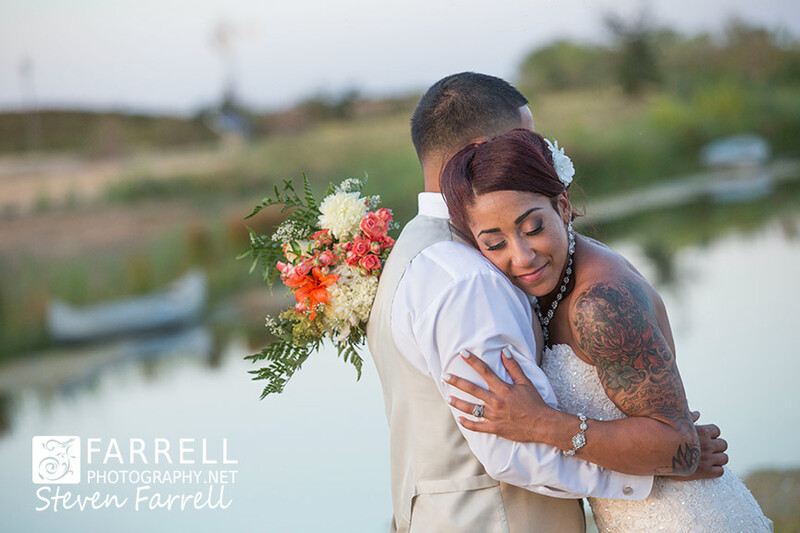 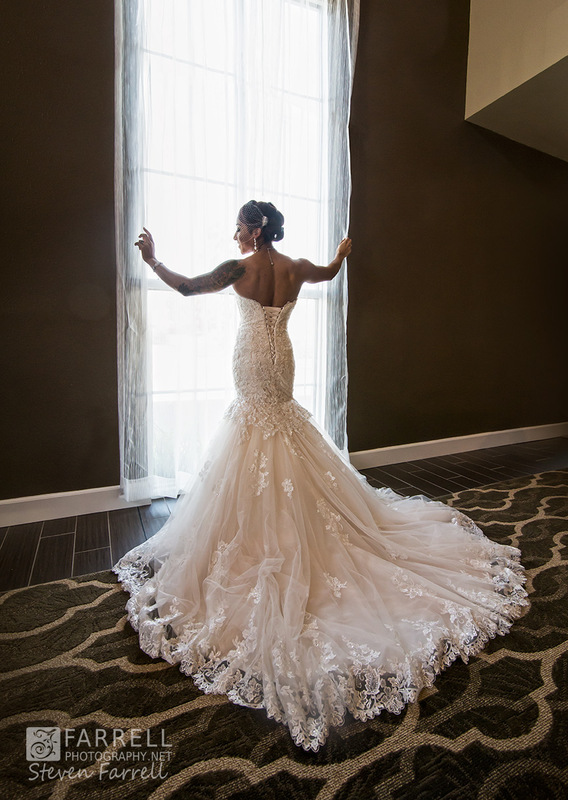 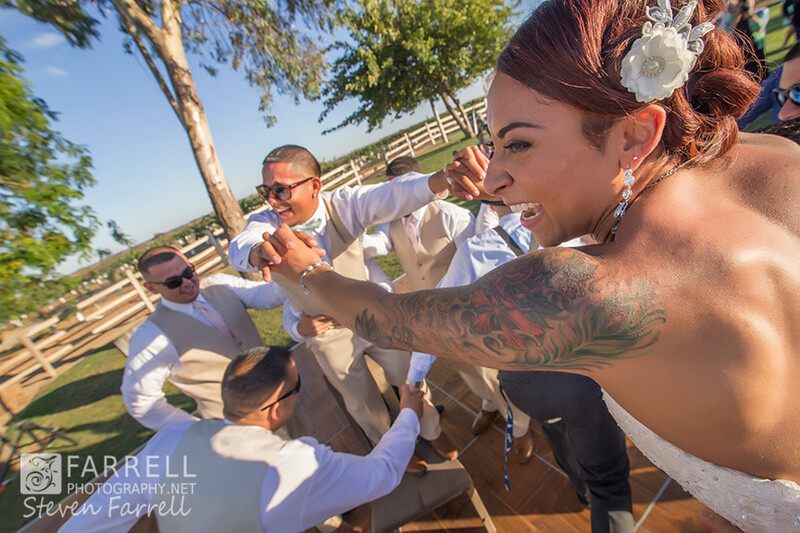 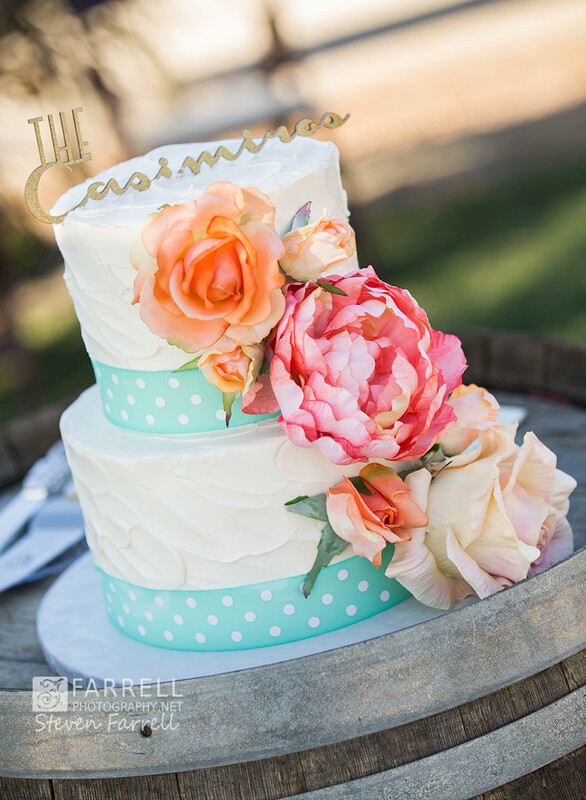 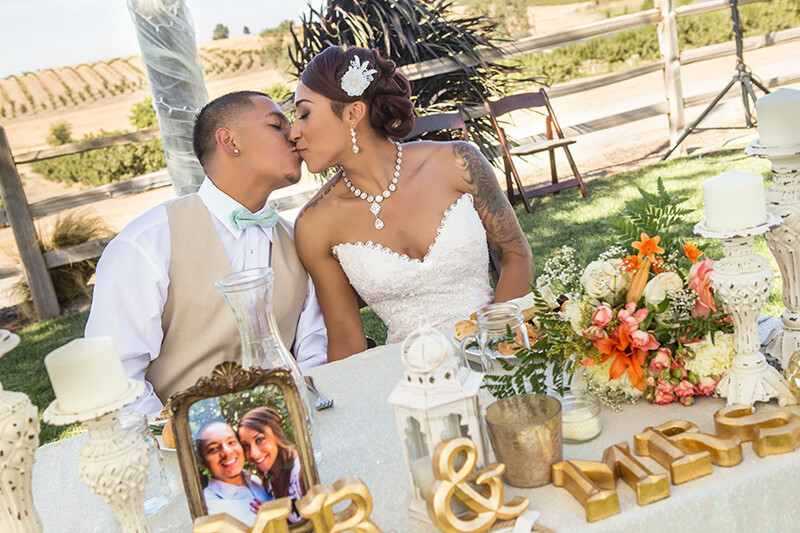 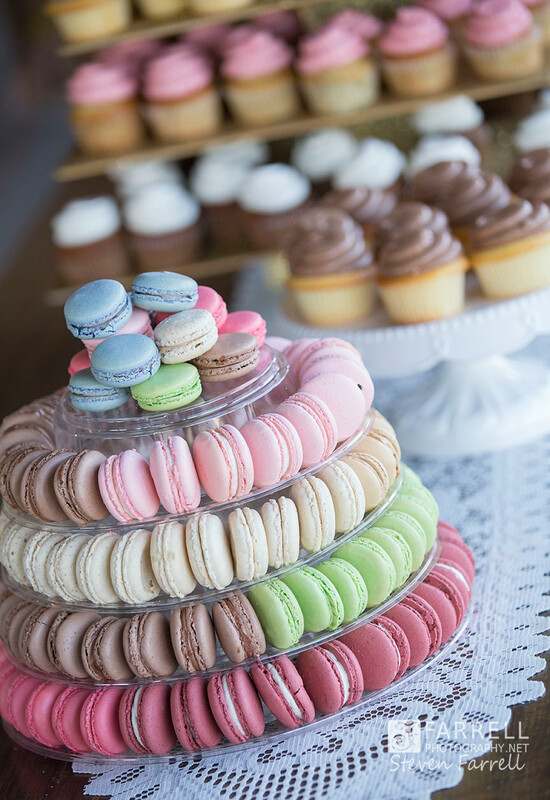 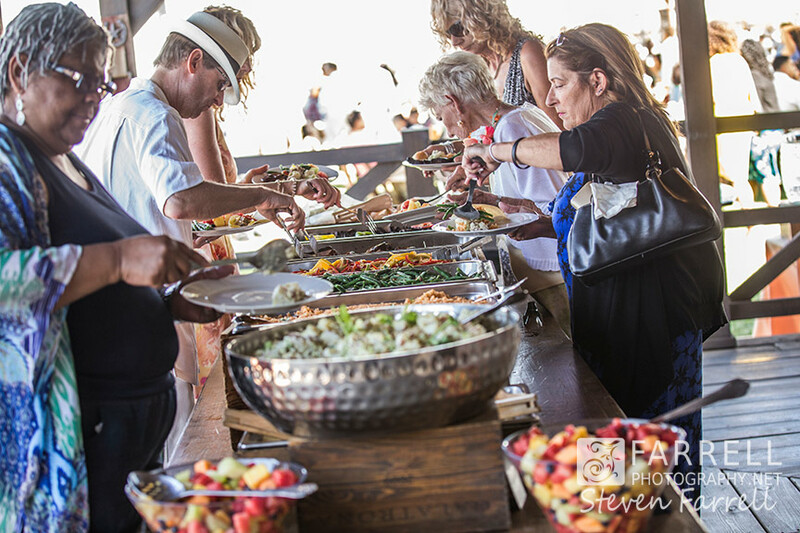 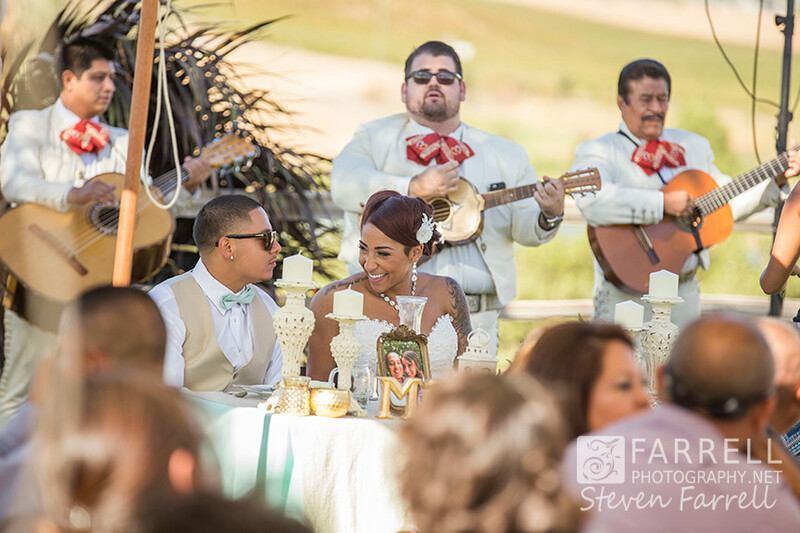 Their special day was far more than just a wedding ceremony…it was a fantastic party with amazing food, an unbelievable dessert bar and both a Mariachi band and DJ!